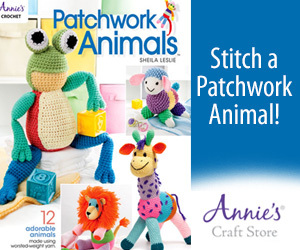 The Jungle Playbook Part Nine, a fun ‘quiet’ crochet playbook with a jungle animal theme. beige/tan for tent; red; yellow; orange and black. 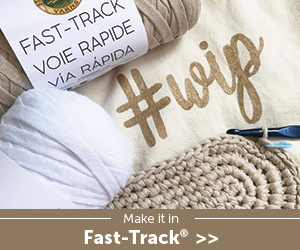 TIP – This part is made by working in continuous rounds, so you may want to use a stitch marker to keep record of your current rnd. RND 11: SKIP SL ST; SL ST into next 3 STS; work 1 SC into next 2 STS; work 1 HDC into next 2 STS; SL ST into last ST.
Fasten off and leave a tail for sewing on one piece. Sew the two pieces together, but leave an opening on one side – see photo above. Beak: Join yellow yarn into a ST on the ‘front’ of the face. continue working along the bottom of the half circle. *work [1 SC; 1 DC] into next ST; work [1 Dc; 1 SC] into next ST.
Repeat from * 2 more times. SL ST into last ST.
Sew Wing to side of body. CH 10; work 3/4 SC into each CH until end. Fasten off and weave int ends. Glue one 12 mm googly eyes onto face. Depending on how many keys are needed 🙂 mine for this book is about 4 cm apart.